One homelessness story with a happy ending among many equally deserving less happy . . .
San Francisco selectively enforcing its land-use regulations? 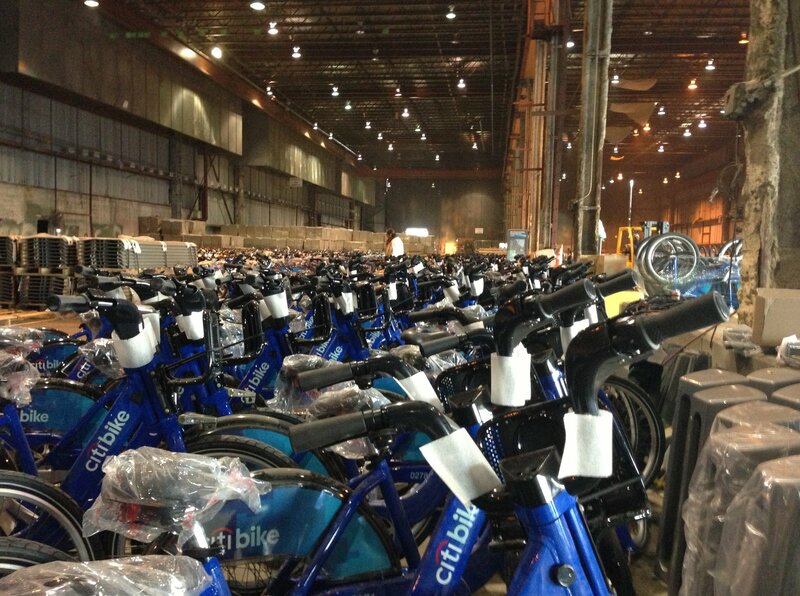 City officials said it was premature to estimate whether the flooding from Hurricane Sandy could affect the seemingly star-crossed bike-share program’s start date. Massachusetts recognizing that dense hoods, transit, & apartments key to attracting best talent. Chicago – Another move in the chess match that is the Prentice saga…Lawyers for National Trust and Landmarks Illinois file suit. San Diego Bayside Marriott Marquis & Marina remodel design review quietly moves forward, with stop at Downtown Partnership Committee on Nov. 8. Will it live up to its promise of better access to the waterfront? Bullet Train must traverse mountains, canyons, earth quake faults, rivers, and more. Its been done but not in U.S.
San Francisco’s new restriction on micro-apts to limit gentrification? Counterintuitive? On a 6-1 vote, with Commissioner Michael Antonini opposed, the commissioners rejected the Planning Department staff recommendation to dump the 375-unit limit proposed by Supervisor Scott Wiener.